In the Hutchison Logistics Centre Building in Hong Kong, Sun Logistics operates over 300,000 sq. ft. of space for contract logistics services. Clients who need storage and distribution, both to mainland Chinese and overseas, can leverage this center for its needs. 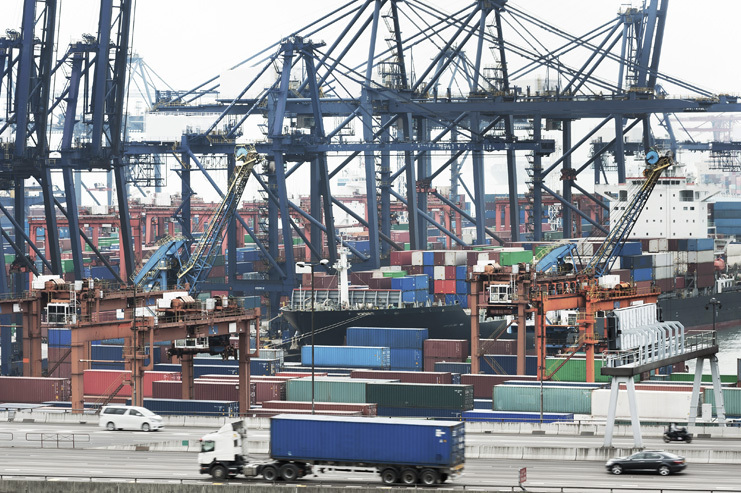 Value added services such as scanning, labelling, and other tailor-made contract logistics programs can all be supported by the Kwai Chung facility. On-site logistics management and accreditations for ISO 9001, C-TPAT, and TAPA ensures your goods are handled with quality in mind.